For more than 20 years, Noble Roofing has been servicing McLean and the surrounding communities, providing property owners with reliable products and services to address their exact roofing, gutter, window and siding needs. Whether you’re looking to repair or replace, we are confident that we have what it takes to get your home or business back into top shape. 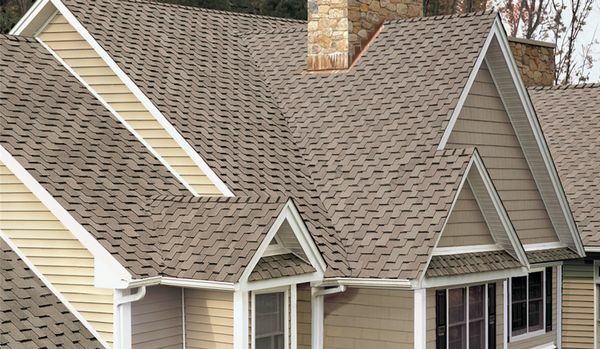 When we say we’re roofing experts, we mean it. Noble Roofing works on thousands of new roofs every year so you can trust that we have the expertise you’re looking for to take care of all your roofing needs. Our services cover both residential and commercial roofing and extend beyond installations to include inspections, repairs, restorations, and maintenance. We are also certified to offer products from GAF, TAMKO, and CertainTeed. Aside from roofing, Noble Roofing also offers expert replacement and installation of gutters, windows and siding. We can also aid you with insurances claims processing if your property experiences storm damage. Since 1994, Noble Roofing has been offering reliable roofing, gutter, and siding products and services to residential and commercial property owners with the aim of providing the ultimate customer satisfaction. Like many companies, we started out small. But unlike others, we are now one of the biggest names in Northern Virginia’s construction industry. 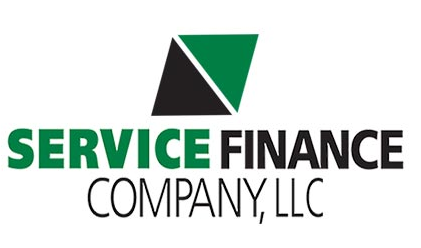 We pride ourselves in being in business for over two decades and we greatly attribute our success to being able to guarantee quality products and expert services for our customers regardless of their requirements. To learn more about what Noble Roofing can do for you and your home or business, just give us a call at (703) 404-0505. You can also fill out our online form to request a FREE roofing estimate today!